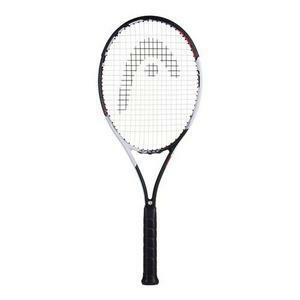 Tennis legend Novak Djokovic has endorsed the Head Speed tennis racquet line since its inception. 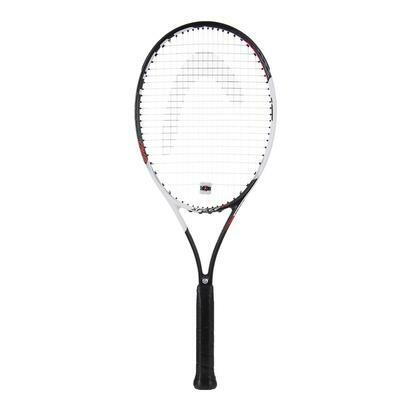 The HEAD Speed offers a blend of old school control from the flat beam construction, with more power and stability from their proprietary Graphene 360 technology. 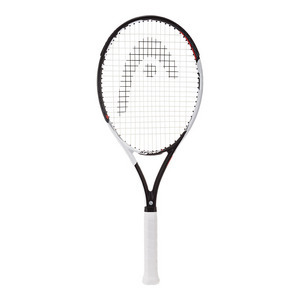 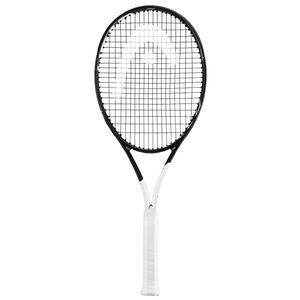 Head offers a Speed Pro model for those who need the utmost control of their fast swings, and a solid middle ground in the Speed MP which can be used by competitive and recreational players alike. 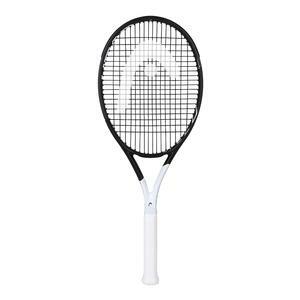 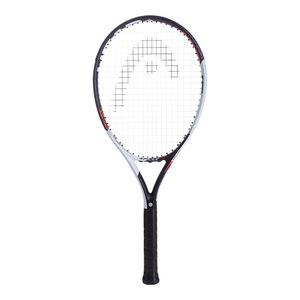 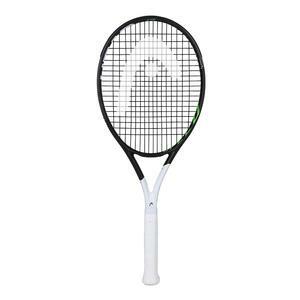 The Speed Lite, Speed S, and Speed PWR racquets offer improved maneuverability for players who need a little bit more power and forgiveness. 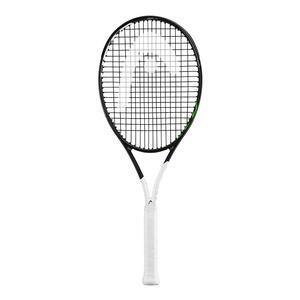 Alexander Zverev and Ash Barty endorse the HEAD Speed MP. Head over to our HEAD Tennis Bag section to find your matching bag or backpack.